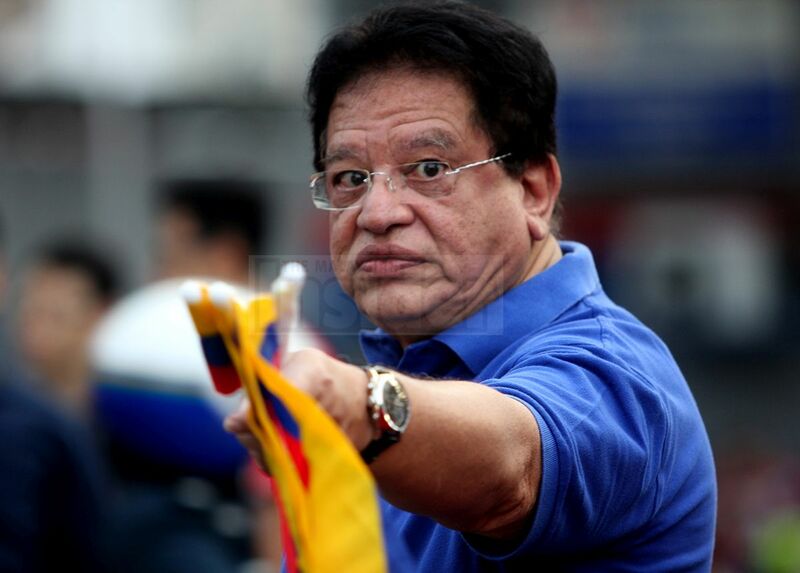 YB Tengku Adnan bin Mansor, the Minister for FT, should investigate why are the officers in DBKL so developer friendly. In 2017 DBKL had approved the constructions of 8 blocks of 42 and 52 storey high-end service apartments and 29 storey affordable housing blocks despite the assurance from none other than YB Tengku Adnan bin Mansor, the Minister of Wilayah Persekutuan. The TTDI Residents Association had applied to the High Court for an interim stay of the approval by DBKL for the said development project. On 14 December 2017 the said application was dismissed by the High Court with cost of RM40,000.00, HERE. The civil action still pending for full hearing. Now it is believed that another office building project is in the pipeline for DBKL to approve. The Taman Tun Dr Ismail (TTDI) residents to submit 1,400 letters of objection against the said project consisting 72 units of shops and offices in a 27 storey block. The said project in on the piece of land occupied by Tadika Diyana. I have faith in the “developer friendly” DBKL that the said will be duly approved in due course. Of course, YB Tengku Adnan is not aware of this yet. If he is, I am sure he will also join the residents to object to it because of the stand he had taken against the development in TTDi. As we all know that TTDI is a residential area. Why DBKL is not controlling the mushrooming of high rise buildings in the area. DBKL should be looking at whether the current infra-structure could cope up with the approved and to be approved development projects first before considering the said development projects. As it were parking is already a problem in TTDI. TTDI residents should sign the letter objection against any development projects in TTDI for now until the DBKL could explain to the residents that the projects are necessary for the area and the existing infra-structure is more than sufficient to cope up with it. For the full reports of the said shop and office project, please read HERE. The TTDI Resident Association had said that “We have sent two letters to DBKL in July and September last year to object any proposed development on that piece of land. As of today, we have not received any response from DBKL . We will be writing again to seek their confirmation on this particular matter.”, HERE. In 2002 DBKL was known to be “Contractor Friendly”, HERE, After 2017 DBKL has been promoted to be “Developer Friendly”. Previous Top Asian “Musicians” Coming To Town!